Today on The Neil Haley Show, The Total Tutor Neil Haley and Caregiver Dave will interview Top Hollywood Voice Over Artist...Roy Samuelson. 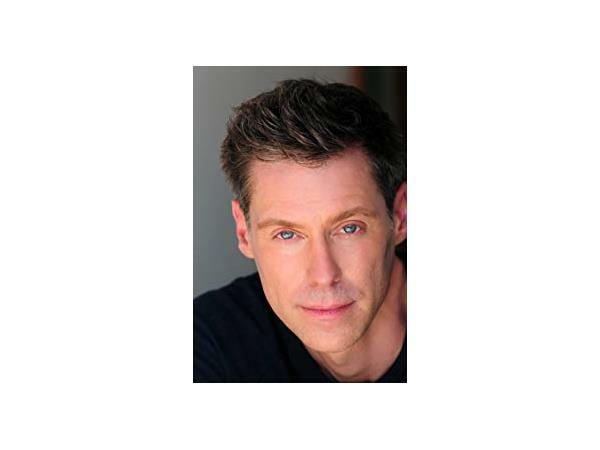 I know that voice!” “That voice is so familiar!” Over billions of ears have heard the voice of Roy Samuelson, a leading and well-respected Hollywood Voiceover Artist. For over two decades, his deep, soulful and commanding vocal skills have garnered him incredible success behind the microphone, contributing to literally thousands of vocal promos on Los Angeles’ NPR station KCRW. Video Game credits include Nickelodeon’s TEENAGE MUTANT NINJA TURTLES as ‘Raphael’, XCOM: ENEMY UNKNOWN and FINAL FANTASY: LIGHTNING RETURNS. Notable voiceover television credits include LAST WEEK TONIGHT, LIBRARIANS with John Laroquette and AMERICAN HORROR STORY opposite Jessica Lange. In other television and film projects, he often provides voice matches for top Hollywood stars.